For design label Pols Potten we designed the Icicle. 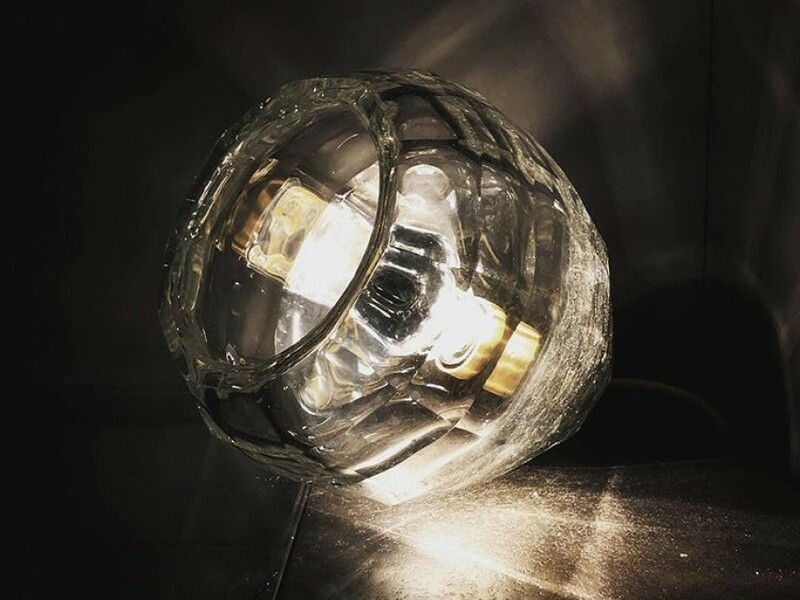 A hand crafted glass light with gold fitting and gold wire. By using facetted glass, the chrystal-shaped light takes the form of a real icicle.